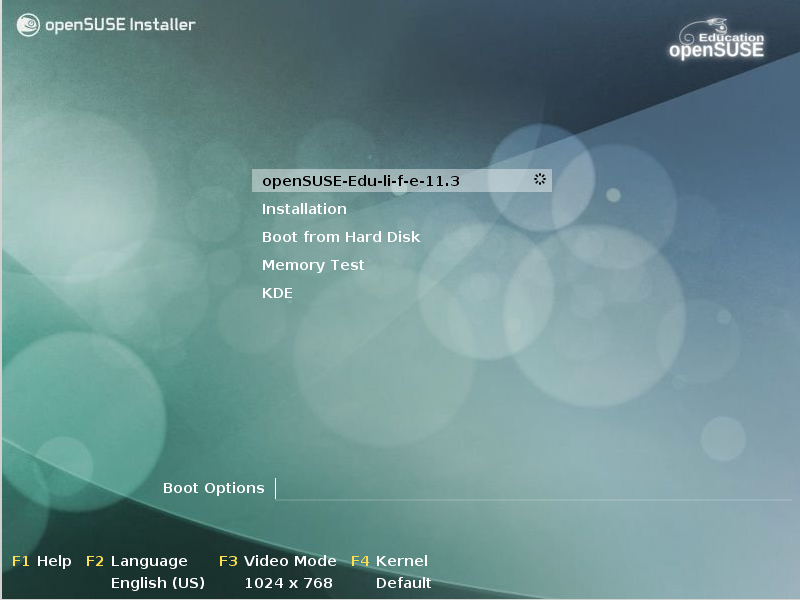 Home > 2010 > 07 > 17 > openSUSE Edu Li-f-e 11.3 available now! 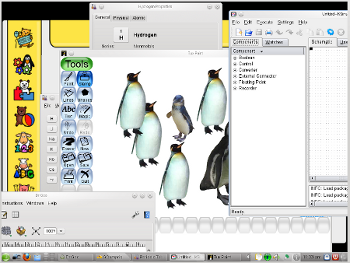 Thanks to KIWI-LTSP, we also have the most advanced and easiest LTSP implementation on this DVD, with Easy-LTSP GUI andÂ iTALC integration with LTSP, managing classroom has never been this easy. LTSP allows schools to run multiple diskless PCs as “thin clients”, no special hardware required, any PC with 256MB RAM with onboard NIC capable of PXE booting is sufficient to run this latest operating system. Of course what good would a computer be if it cannot play games, music and movies, right? We have all of those in this DVD too. 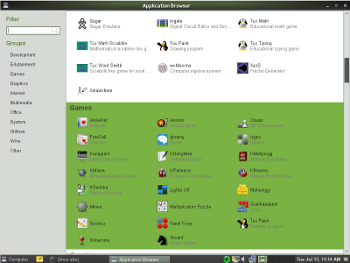 Apart from Linux games, wine is bundled to run some Windows applications, so few games might work on that too, you can maybe play your old DOS games in DOS Box too. 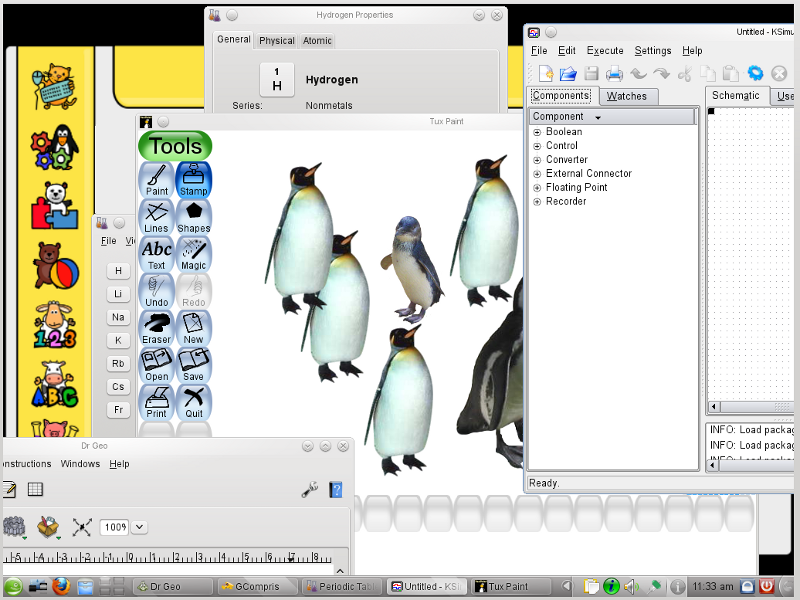 The DVD comes with many popular desktop environments: GNOME, KDE, Sugar, IceWM and even GNOME3 preview. 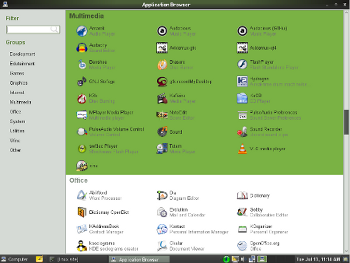 All softwares will work seamlessly in any environment you choose. Everything above is in an incredible 2.6G DVD/USB image. Does this distribution include some type of server software to facilitate communication and data/file sharing (ie. grades and assignments) between faculty and students? Try reading the release notes! 1. I tried the Gnome 3 preview in a 512 MB VirtualBox VM and it came up with a black screen and a few garbled square things at the top of the page. I might burn it to a DVD and try it on a physical machine later, or try with more than 512 MB virtual. Is there a memory requirement for Gnome 3, or have I hit a bug? 2. I’m getting “Forbidden” when I try to report a bug, even when I’m logged in to my Novell account. Is that supposed to work? 3. The only repositories on the disk are the OSS, Non-OSS and Updates, yet there is much software on the disk that isn’t in any of those. That is a show-stopper for me – is there a list of the other repositories somewhere, so I can add them after I install the system? In a prior version of OpenSUSE I could easily add community repositories (I mean, the wizard itself retrieved them without asking for URLs) but I can’t manage to fin this option in this version. 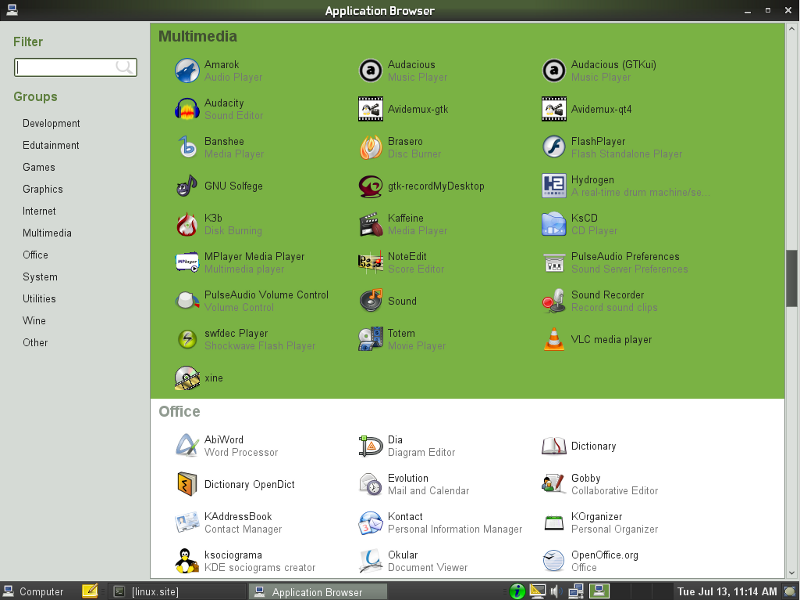 However you can find a good list here http://en.opensuse.org/Package_repositories. 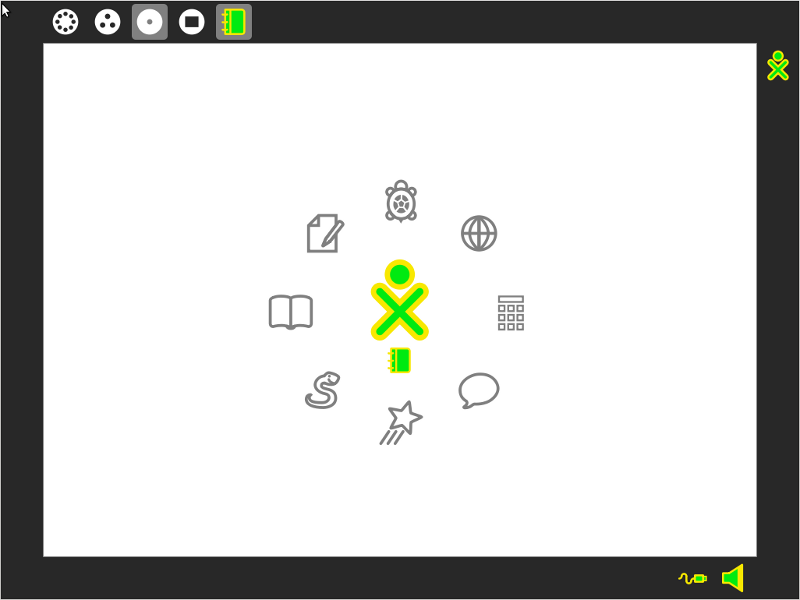 It’s rather easy to add them anyway using YaST. See : yast2 repositories > Add > Community Repositories, but is is not advisable to keep many repositories enabled, it will just slow down software manager. 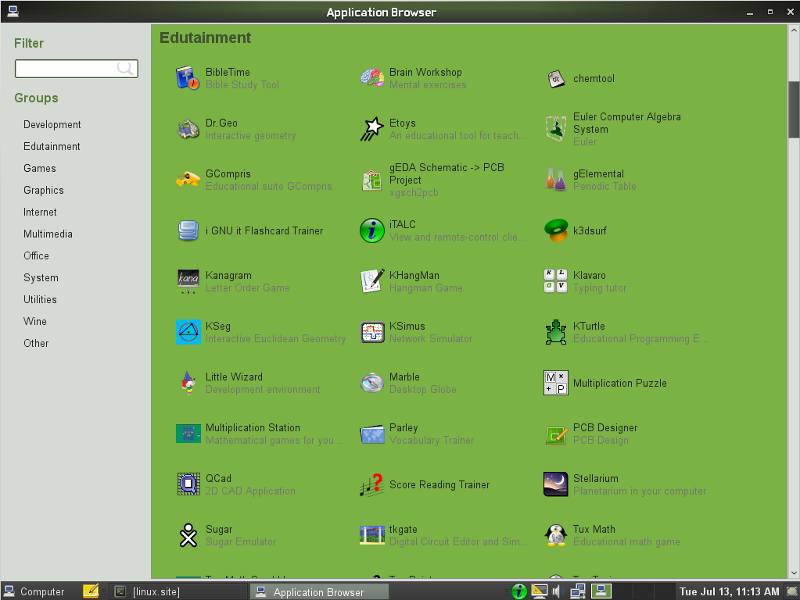 Gnome3 requires 3D capable graphics card/drivers, so it will not work using nouveau drivers or in virtual machine. 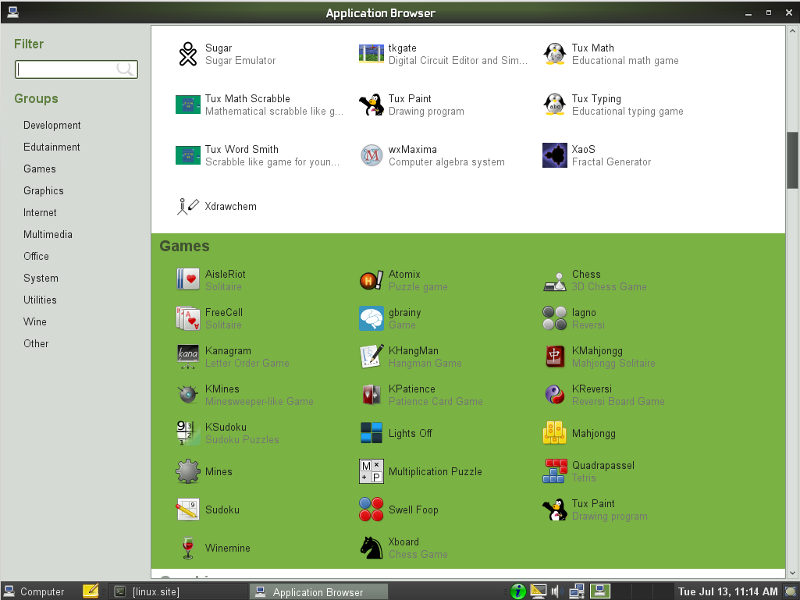 I see only 32-bit version of Edu Li-f-e – no 64-bit version? Nopes, however this image will work on x86_64 PCs without any problem. Does this kind of process, requires some software that to be downloaded in my desktop? It really gives such good information for my child and help him to be ready in the future subjects. I already try to search for the answer, and can’t find any. I have a couple of notebook that have Pentium 4M processor collecting dust and a Core2Duo CPU with 4GB RAM. 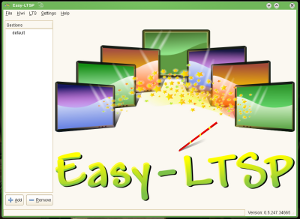 I want to install this WIKI-LTSP on the Core2Duo desktop. 1. Can I use the hard drive in the notebook (client). 3. If I have 3 client. 1 using intel video card, the other 1 using ATi, and the other one using nVidia video card. Should I setup 3 different setting for all the client? or it would only use a simple 2D/SDL driver and no 3D on LTSP. 4. It is said that the client requirement is 256MB RAM. Is using 512MB ram will make the client faster? 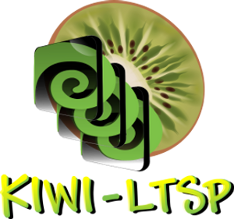 @cycnus please see http://sourceforge.net/projects/kiwi-ltsp/support or #kiwi-ltsp on IRC freenode. Can someone assist. 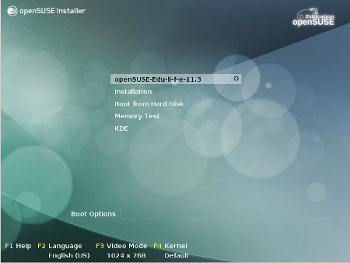 I downloaded the opensuse life iso image and burnt it on a dvd. Unfortunately, it gives errors that it cannot read inode and blocks such as -loop error. What can I do to boot the dvd since I want to install it on my computer.